While Android and any other mobile platform out there have been slowly shifting into providing more entertainment than productivity, anyone who wants to keep their workflow unabridged even when they are out and about, doing completely unrelated tasks, can check out these 9 best productivity apps for Android. The selection was done by me, being an avid user of a lot of them (just like in our list of the best budget headphones that’ll save you a ton of money) and the ranking references their status by number of downloads on Google Play. There is much to be expected from a platform as versatile and open as Android in terms of enhancing one’s productivity. Smartphones are a particularly good target for such use due to the fact that they seldom leave people’s pockets or hands. 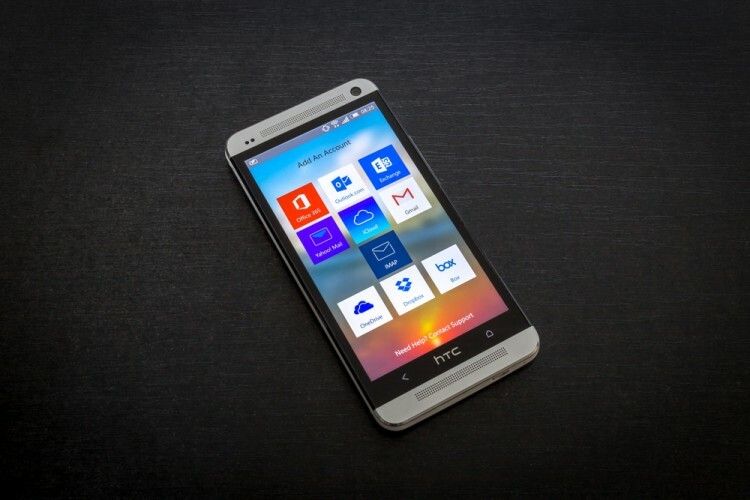 While in the past you needed a set of tools which could, with a bit of ingenuity, fit in a backpack, you can now practically run a business from your mobile phone without any hurdles to overcome. There have been many attempts at recreating an office setting on a smartphone but in the past, weak hardware and small screens limited what people could accomplish greatly. Nowadays, however, most of the tools you would use on your home computer to do typical office work have been ported to Android or have similar alternatives available for free or for a very small price. But it doesn’t have to be all about work and all about getting something serious done while you are walking your dog. People of all sorts can benefit from an intelligent todo list or something that allows them to capture their ideas or important aspects of their daily lives. Walking around in circles with a handheld recorder and speaking out your ideas into a lifeless device can stay back in B-grade criminal dramas from the 80s. Nowadays you can take your phone out, unlock it and lay down all your ideas with an ease-of-use factor that your older friends could not have dreamt of in the earlier days of portable electronics. What is more, developers are constantly banging their heads against all sorts of walls in order to come up with an even lazier alternative to what is already out there. With all this power, however, comes a great responsibility, as the cliche line from Spiderman goes. You have to want to be productive, you have to be driven in order for these things to work for you. If you are stranded on an all-night flight, you shouldn’t use it as an excuse to wait it out and get something done later, you can just whip out that sleek smartphone of yours and bang out whatever spreadsheet, presentation or document you need ready. With a bit of creativity and readiness to experiment, you could use your tablet as your office computer and it’s easier than it sounds. Now that there is USB On The Go (OTG) technology, you could easily plug in a cheap USB hub and have a working mouse and keyboard (which are surprisingly easy to use on Android). With more screen estate and less bulkiness, you could as well work from a bench in the park with only battery life limiting you. If you don’t wish to use your smartphone/tablet in such a radical way, though, there are still some priceless apps that you can easily enhance your daily life with. Let’s take a look at them.